What's Up Next With CFRI? 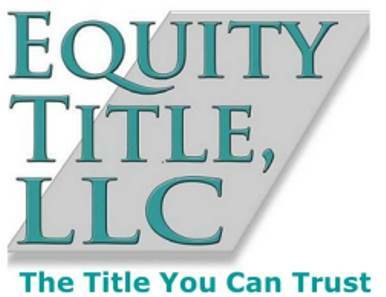 "Land Trusts & Subject-To Transactions What You Really Need to Know"
Are you looking for a real estate investment association that will help you learn more about real estate investing? CFRI has been serving the Central Florida area for over 25 years. 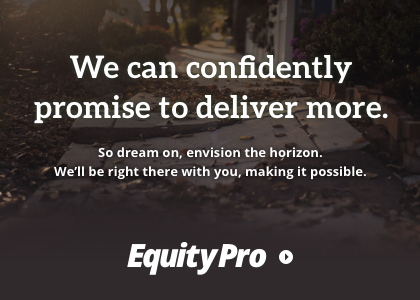 Our membership includes investors in Orange, Seminole, Osceola, Lake, Volusia, Brevard County, Polk, Flagler, and the surrounding counties around the Orlando, Kissimmee, Daytona Beach, and Melbourne areas. For questions, please contact CFRI at (407) 328-7773. Join us the first Wednesday of each month at 6:00 pm. Great location with free parking! Get your FREE GUEST PASS to our next General Meeting here! Central Florida Realty Investors, a not for profit business association, is dedicated to promoting ethical real estate investing and to protect and promote the best interest of our membership through educational and networking opportunities as well as community, legislative and public relations. 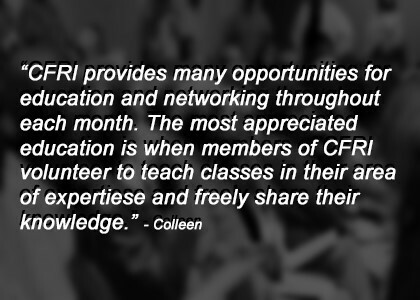 Are You Ready To Join CFRI? It's Easy To Do and Joining Can Really Jump Start Your Real Estate Career! One of the primary benefits of being a CFRI member is the Home Depot Customer Reward program. Once you register, Home Depot will track your purchases. Every 6 months, you will receive a rebate in the form of a Home Depot gift card for 2% of your purchases, as long as you make $5,000 in purchases every six months. Another benefit for CFRI members is to save 20% on 1 gallon and 5 gallon paint purchases. For information on the National REIA Home Depot ProXtra Customer Reward Program click HERE. Another benefit of being a CFRI member is the Office Depot Discount Program. Click the Office Depot logo to the left or click here and download the Office Depot discount card, along with the Office Depot Discount Program information. CFRI welcomes its members to make submissions to be featured at a monthly CFRI General Meeting as a Deal of the Month. Deals of the Month are one of the most important educational tools we offer at the General Meeting and, certainly among the most entertaining. While not all submissions will go on to become a Deal of the Month, we appreciate your taking the time to share your deal with us and, possibly our membership. Please click here to get started. Click here to check out our previous Deals of the Month on CFRI's YouTube Channel. 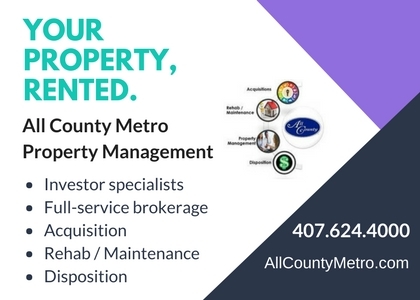 Central Florida Realty Investors Association is a real estate club serving cities around the Orlando area including Ocoee, Apopka, Sanford, and Kissimmee FL. 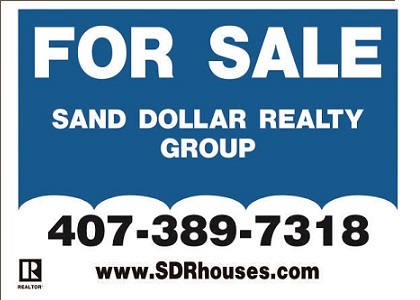 The headquarters of our real estate investor association is in Casselberry Florida. We have county chapters that meet throughout the month in most of the surrounding counties. 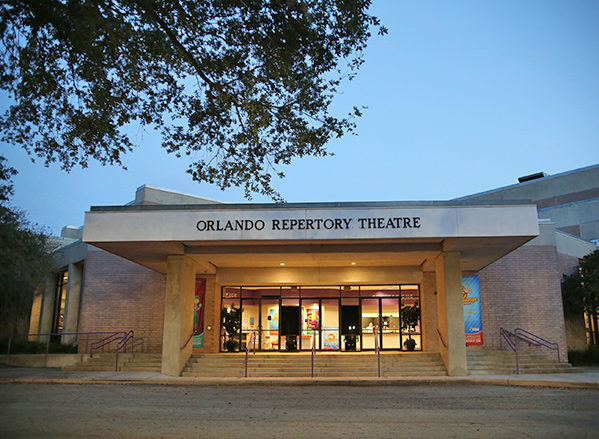 Our Orange County Chapter meets near downtown Orlando which includes areas around Ocoee, Winter Garden, Winter Park, and Maitland. Our Seminole County Chapter meets the needs of our members in cities like Oviedo, Winter Springs, Longwood, Altamonte Springs, and Lake Mary. Our Osceola County Chapter assists investor club members in St Cloud, Poinciana, as well as Polk County members in Lakeland, Davenport, Winter Haven, Bartow, Haines City, Lake Wales. 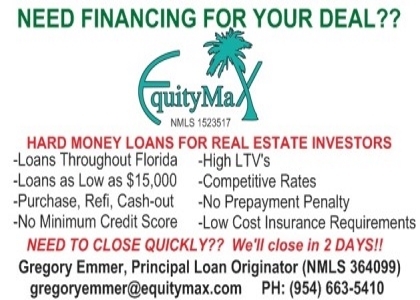 Even some Tampa real estate investors attend. We also have a Lake County Florida chapter group that meets in Clermont and draws members from Leesburg, Eustis, Mount Dora, Groveland, Tavares, the Villages, and up to Ocala. The Volusia CFRI Chapter meets in Daytona Beach each month and draws people from Ormond Beach, Port Orange, New Smyrna Beach, Deland, Debary, Deltona, Lake Helen, and Orange City. Investors from Flagler County, Palm Coast, and Bunnell also attend this meeting. We have a great Brevard County Chapter which helps members in Titusville, Cocoa Beach, Merritt Island, Rockledge, Melbourne, and Palm Bay. Our club is for all real estate investors big and small including landlords, transaction engineers, rehabbers, wholesalers, and of course the fix and flippers. We also have many business vendors including mortgage lenders, title companies, real estate brokers and Realtors (R), contractors, attorneys, appraisers, and all sorts of similar trades. Smaller groups help people interested in buying foreclosures, short sales, entity structuring, asset protection, landlord tenant, real estate investing, self directed IRAs, and more. 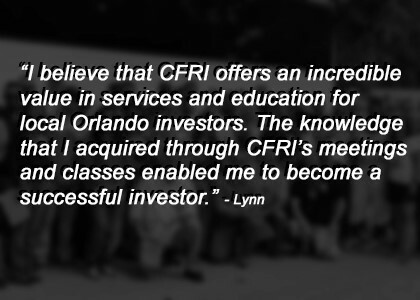 Come join us at the next meeting of Central Florida Realty Investors in Orlando, Florida and learn to invest in real estate from your local club. VENDOR TABLE SIGN-UP FOR May 1, 2019. Attention Business Members - Renting a vendor table allows you more space to display your flyers and brochures and gives you the opportunity to personally interact with attendees. 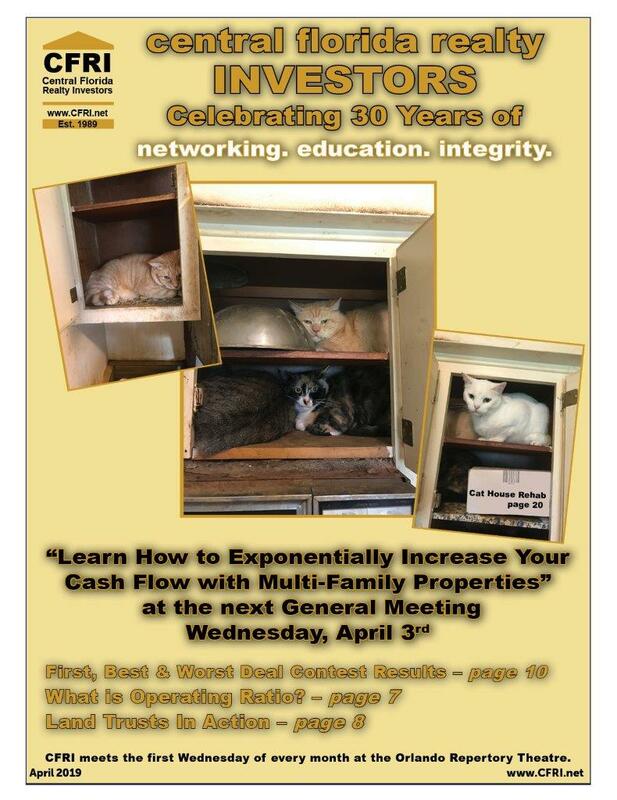 Monthly General Meeting featuring a "Panel Discussion with Local Wholesaling Experts." Network with over 300 Real Estate Investors. Guests for $20 per meeting, members are free!